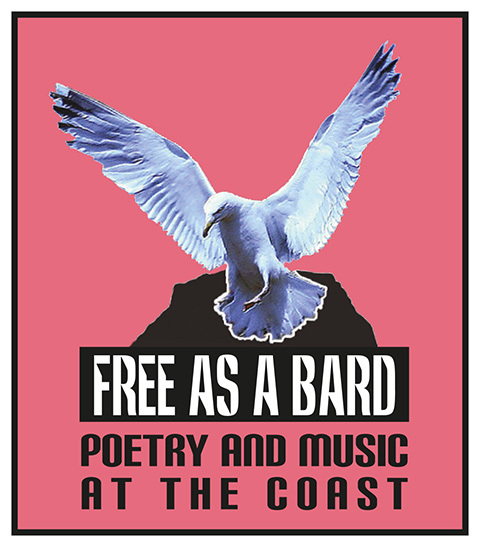 Free as a Bard, the popular poetry and music evening I co-organise with Peter Mortimer returns to Whitley Bay’s Jam Jar Cinema in just over a fortnight on Sunday 11th October. Poets Pippa Little & Peter Mortimer (who?!) will perform alongside local musician J.D. O’Neill. In addition there will be a literary raffle, free fresh fruit and a bespoke floral sculpture on display. PIPPA LITTLE lives in SE Northumberland. Her first full collection Overwintering came out in 2012 and she is currently working on a second. A chapbook of poems about Mexico Our Lady of Iguanas will be published by Black Light Engine Room in 2016. 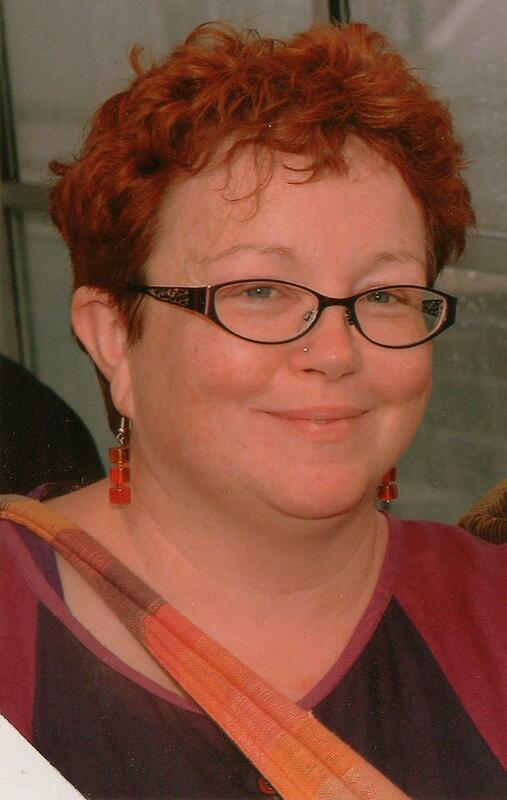 This autumn she takes up a Royal Literary Fund Fellowship at Newcastle University. 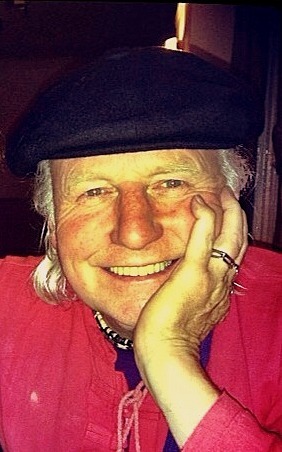 PETER MORTIMER is the founder of IRON Press and Cloud Nine Theatre Company. 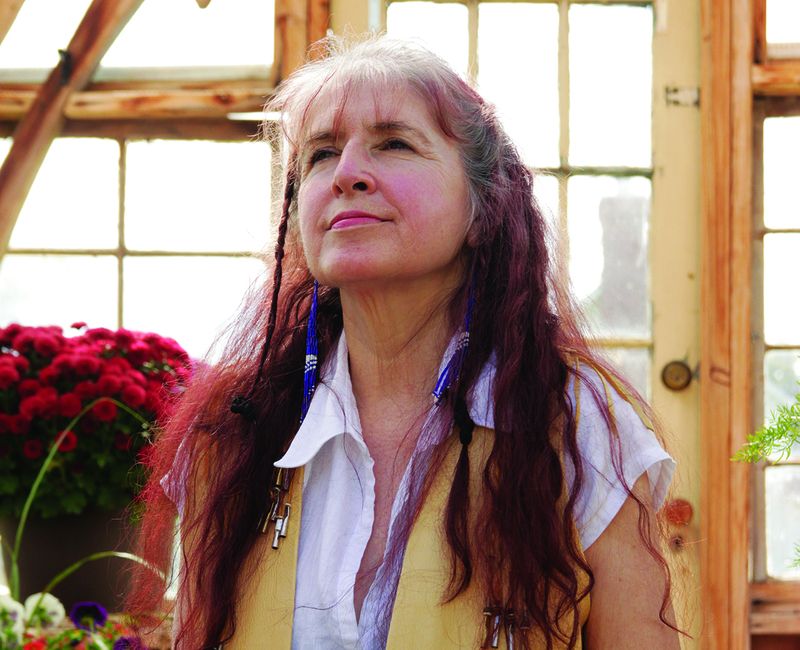 He set up Free as a Bard some years ago with poet Josephine Scott. 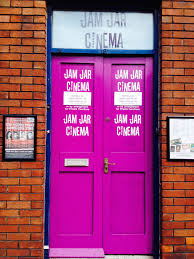 It is now run with writer Elaine Cusack at Whitley Bay’s Jam Jar Cinema. This is his first maybe last performance there. Mortimer’s poems, plays and travel books lie scattered in wide profusion and are mainly ignored, a state of affairs he shares with most writers. J.D. 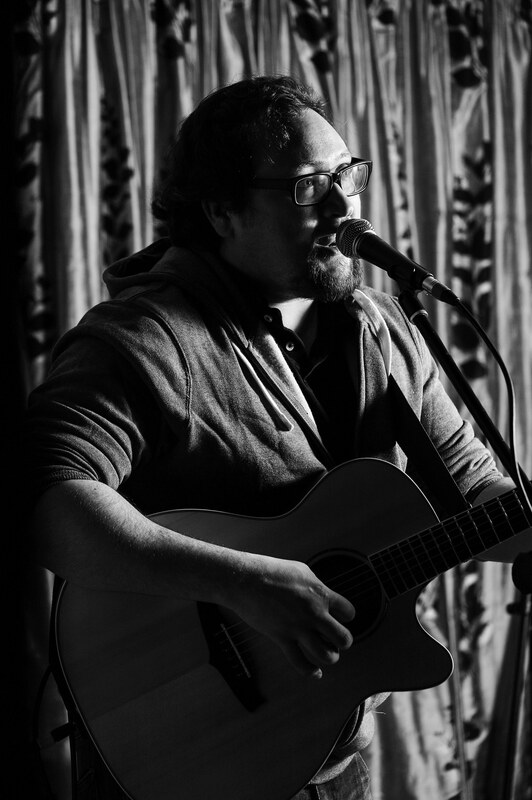 O’NEILL is among the most active singer/songwriters in the region and can be seen and heard widely on the Buskers scene including running the Wednesday night Buskers at Surf Cafe Tynemouth which is normally heaving. He likes to sing falsetto (occasionally) and drinks whisky (frequently). On Saturday I found myself, as I often do, in London. Work takes me there several times a year and I’m always pleased to reconnect with the city I called home for 15 years. In fact, I prefer the place now I no longer live there. When a business trip to London looms I spend time on my itinerary, trying to squeeze in catch ups with friends plus a trip to an exhibition or gig. I like to have a plan of action for my short visits. This weekend’s plan was thrown out of the window by Jeremy Corbyn’s Labour leadership landslide. I wanted to experience history as it happened. Instead of an afternoon stroll by the Thames, I scampered off my train at Kings Cross and went to Parliament Square. 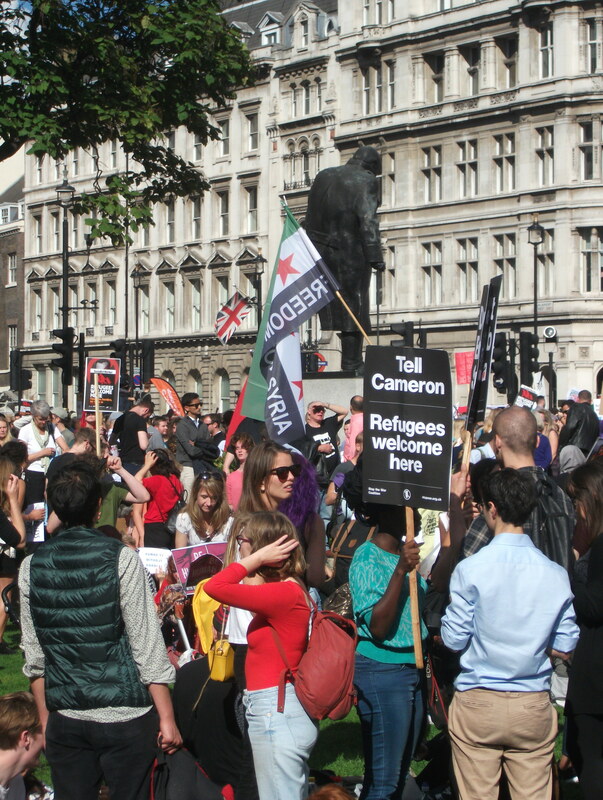 I mingled with those who had marched in solidarity with refugees at lunchtime and were now resting and socialising. And waiting to hear Jeremy speak. Not everyone was waiting to hear JC speak but those that were clapped, cheered and shouted “Jez we can!” when he took to the stage. As he did something happened to me that hasn’t happened for decades. I was lifted up by my Superman Significant Other who asked “Can you see him yet? !” “No! I can’t!” I wailed and was dropped back to earth with a thud. Superman didn’t give up. He led me to the raised flower beds beside Gandhi’s statue. I scrambled up and from there just about saw a Corbyn-shaped speck on the stage. I still couldn’t hear him. I don’t think many could but that didn’t stop the whoops and cheers. I looked around from my vantage point at Winston Chruchill’s statue facing away from me and to David Lloyd George’s looking straight at me and at the crowd. 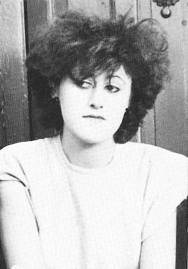 To all those who think Corbyn’s dragging supporters back to the 1980s, think again. 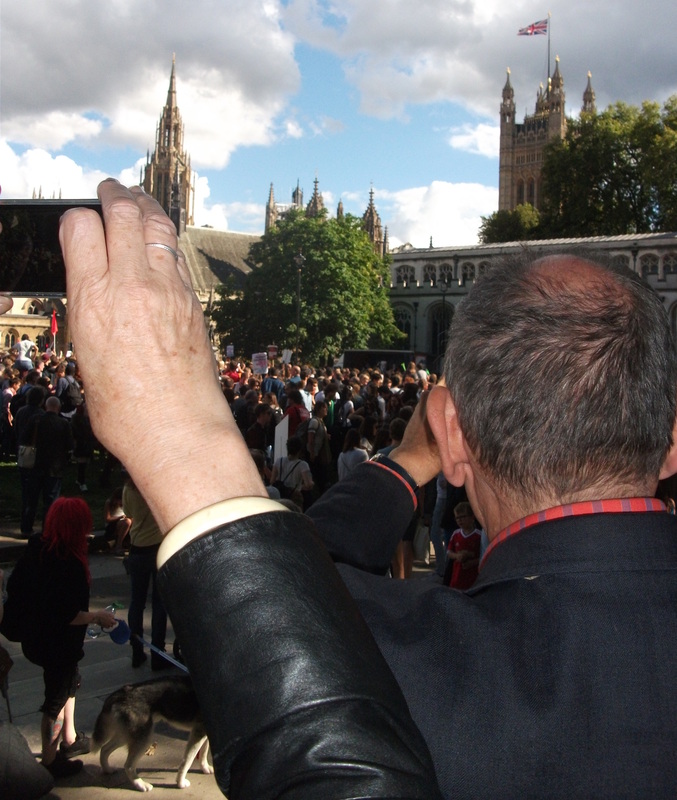 Corbyn’s young supporters are pulling him forward into the 21st century. 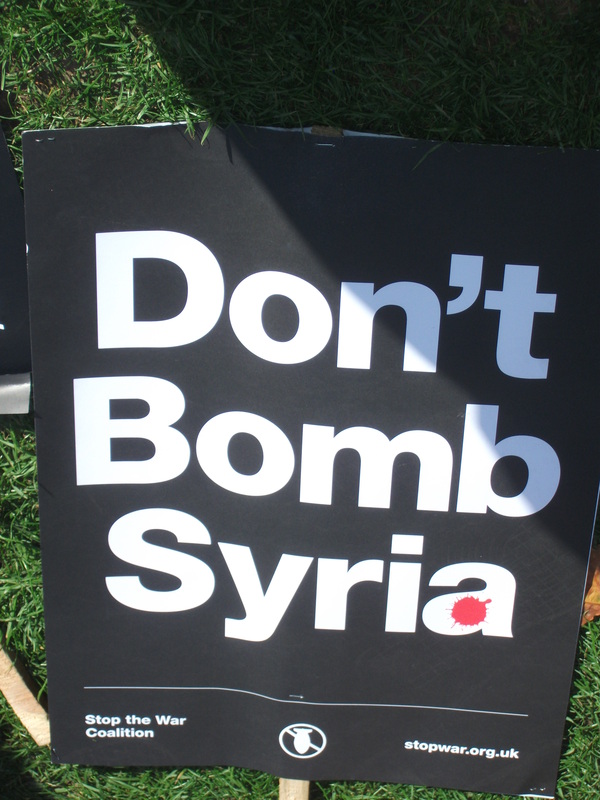 Saturday was not a left-leaning march of yore. For starters there were too many picnics and far too few cigarettes. The past is gone. The future is online and on the streets too. 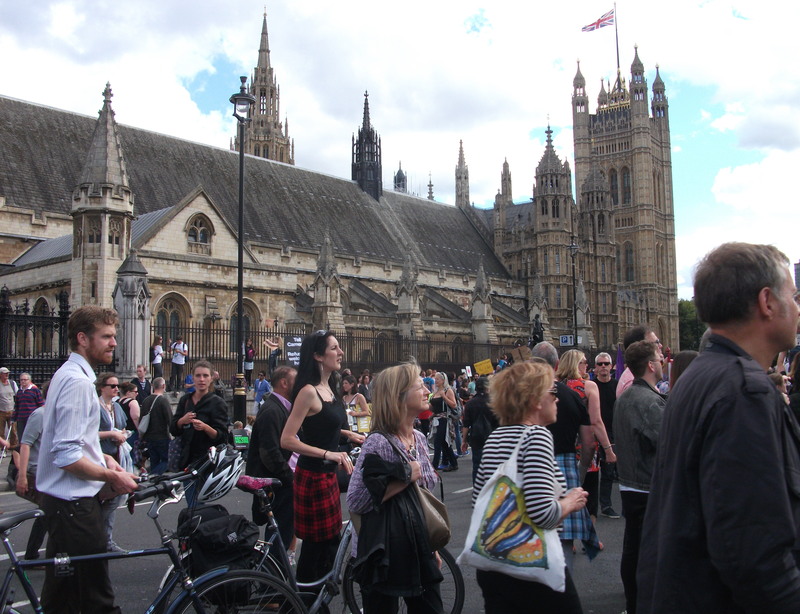 But there was no violence, just drum and bass music, whoops of delight when friends turned up and smiles on the faces of people of all ages. Is this Newer Labour? Poetry with Friends at The Mission returned on Tuesday of this week. Thank goodness! We’ve missed both high and low brow banter, our poetic chums and the poetry over the summer. I kicked off with Kaylin Haught’s God Says Yes to Me and we moved through poems relating to the refugee crisis. These included George Barker’s Channel Crossing, Jackie Kay’s Extinction and several poems written by one of our gang, John. There were poems about railways, nature (hello Mary Oliver! ), politics and childhood. 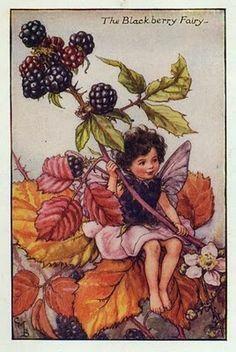 Ken shared two Cicely Mary Barker poems for children, The Song of the Blackberry Fairy and The Song of the Horse Chestnut Fairy. 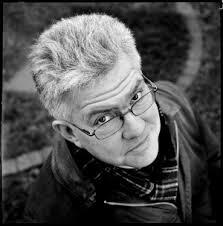 Pat read Ian McMillan’s enchanting poem about two key moments in his childhood involving the family’s TV, living room, his pyjamas and his Dad’s dressing gown. 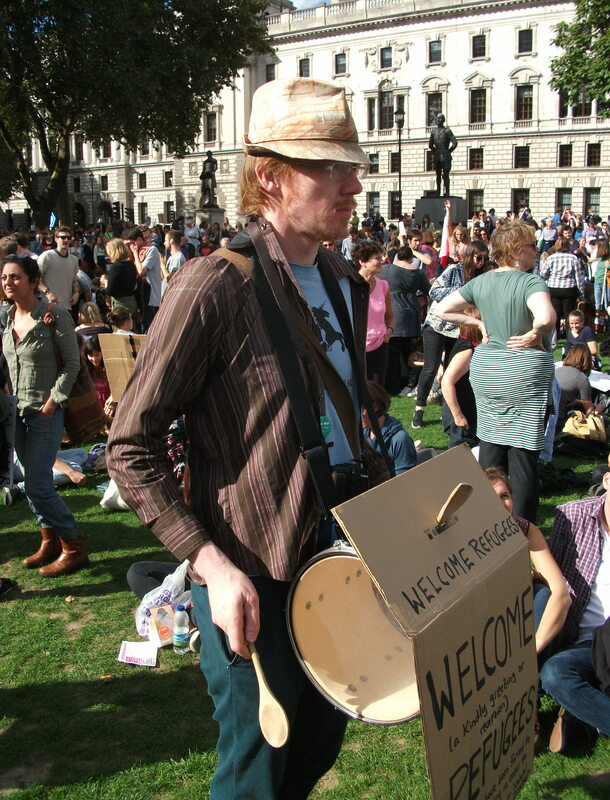 Geoff is putting together a charity poetry booklet to support the refugees. All profits go to the facebook group North East Solidarity with Calais Refugees. If you would like to contribute a poem please submit to geoffps@live.co.uk as soon as possible. Ken will be performing at Heaton’s The Stanza on November 17th. We can’t wait! The next Poetry with Friends @ The Mission will take place on September 22nd and the theme is…Humour. We’ll be taking it very seriously…. 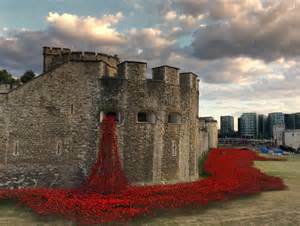 Last autumn I viewed the iconic Weeping Window sculpture at the Tower of London. Seeing the integral part of British history (the Tower) swathed in red then surrounded by onlookers was quite a sight. This piece of art, created by artist Paul Cummins and designer Tom Piper has arrived in the North East and is on display at Woodhorn Museum from tomorrow until November 1st. 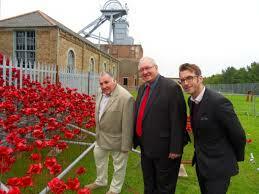 The link between the North East’s coal mining history and the First World War, makes this installation a must-see. Go to Woodhorn and reflect. Great Britain is full of weird and wonderful customs and traditions. Take the Palnackie World Flounder Tramping Championships. Or the Oasby Baboon Night. 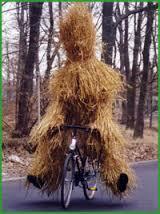 Or Whittlesey’s Straw Bear Festival. Then there’s the Holborn Blessing the Throats Event. Over tea and biscuits this afternoon she told me of an event she attended last weekend, the Stacksteads World Gravy Wrestling Championships.